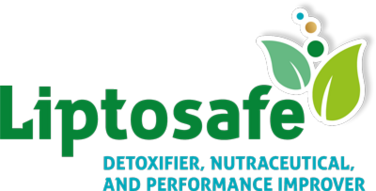 LIPTOSAFE® provides the complete solution to the major organs suffering of metabolic disorders caused by mycotoxins, microbial pathogens, or another nutritional problem. It is specially recommended in liver failures, intoxications, and as a support for high performance animals. The combination of the ingredients ensures a broad spectrum activity, providing multiple benefits on the liver, kidney, intestine and immune system, resulting in a better performance and a fast recovery of delayed animals. 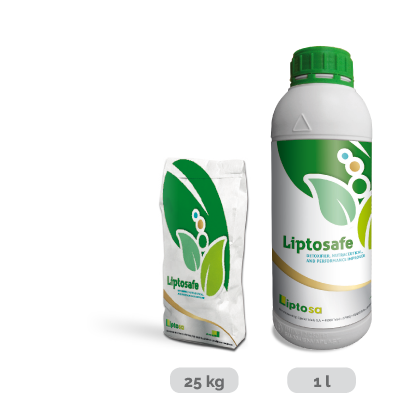 Thanks to its positive effect on animal health, LIPTOSAFE® improves on-farm performance and productivity.